Are you looking to create your dream garden? With more than 60 years of experience between father and son, our family-run gardening and landscaping business is available to commercial and residential clients across Northumberland, County Durham and Tyne and Wear. 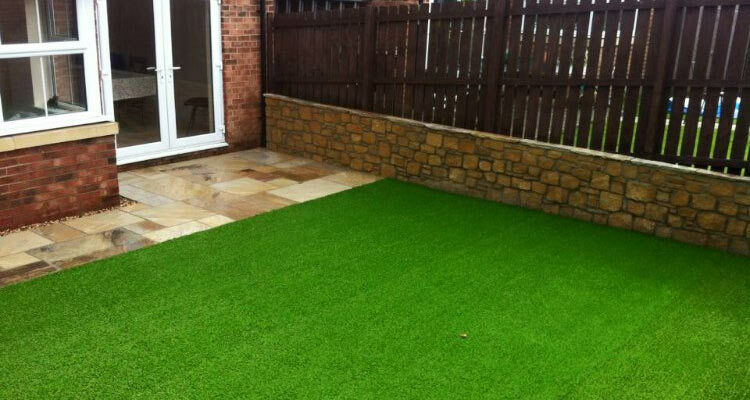 Realise your Garden’s potential with Cutting Edge Landscapes. 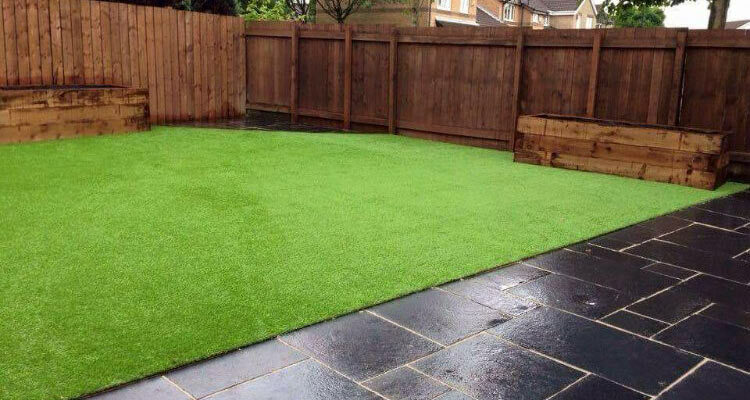 We are based in Cramlington and provide a first class service from award-winning gardeners; whether you are looking for garden maintenance, block paving, fencing, garden design or tree work. Our gardening and landscaping specialists offer free, no obligation quotations, so why not give us a call today for yours? The complete service delivered by our experienced and qualified team. 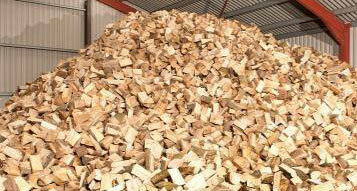 Seasoned firewood, cut and allowed to dry for at least 12 months. Read through what our customers say about us and the service we offer. Why choose Cutting Edge Landscapes? Cutting Edge Landscapes added 37 new photos. The job started in January an lasted around 8 weeks with 2 landscapers on site to complete the work, it’s been a very big transformation from a slopping garden to a beauty spot for the family and dogs to enjoy. The Hall family are top trainers an breeders of German shepherds and wanted the garden split into two sections one for the dogs an one for the family to enjoy summer bbq. If you have any questions or would like to arrange your FREE, no obligation quote, you can contact us on the details below or by using our online enquiry form.